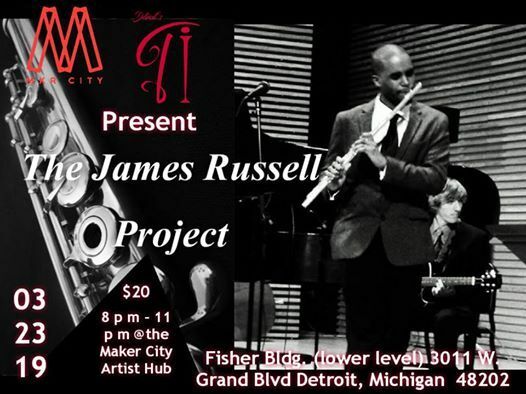 " Maker City Jazz "
"The James Russell Project is a jazz band created by Detroit jazz flutist and composer James Russell. 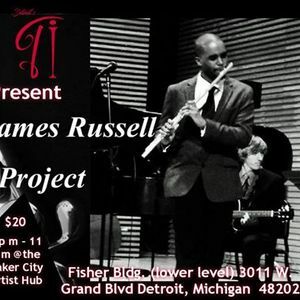 James Russell was born in Detroit MI and raised in the west side of the city. He graduated from Detroit School of Arts in 2012 and University of Michigan (Ann Arbor) with a degree in Jazz Performance in 2016. The JRP's sound is mainly influenced by traditional jazz, but is not afraid to dive into more modern styles such as Hip-Hop, Spoken word, Jazz Fusion/Experimental, and R&B/Soul. The JRP has performed in many numerous venues including Baker’s Keyboard Lounge and Cliff Bells as well as private events including weddings, festivals and other events needing background music. 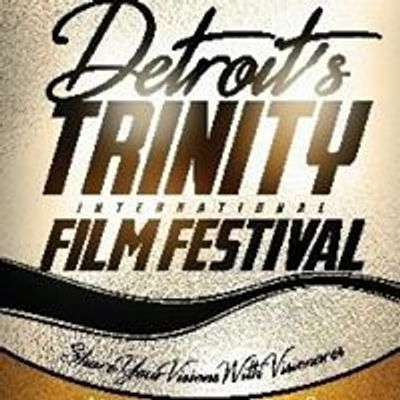 The group is still growing its repertoire in venues around the city and the region."